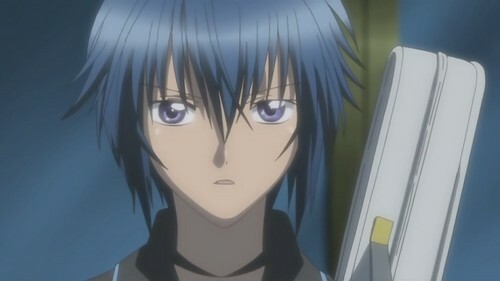 Ikuto Tsukiyomi [Shugo Chara! Episode 101 - "The Torn Picture Book! The Tragic Secret!"]. . HD Wallpaper and background images in the anime animal guys club tagged: ikuto tsukiyomi shugo chara doki episode 101 anime animal guy screencap.